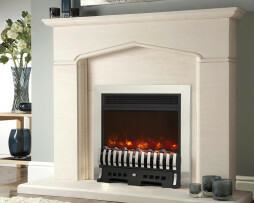 The stunning collection of high-quality electric Celsi Fires from BFM Europe are present within the showroom of Fireplace Studio Brighouse. 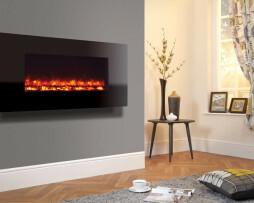 Using the most up-to-date technology they provide you with efficiency and the most convincing real fire effect on the electric fire market. 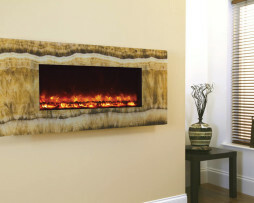 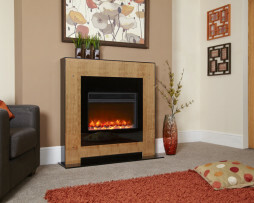 These fires manage to combine style and innovation with the highest heating technology available today. 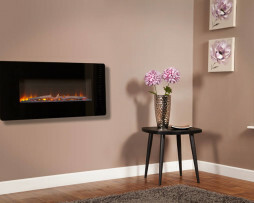 Featuring LCD technology the Puraflame range offers a real fire effect which is the most convincing on the electric fire market today. 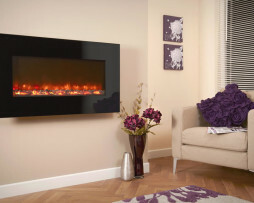 Celsi electric heaters are extremely versatile and create a stunning feature anywhere in the home, from your living room to bedroom. 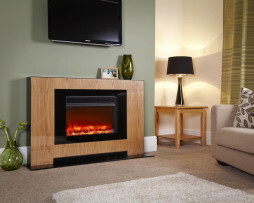 When looking for your electric fire to provide you with the sound of a real fire, stylish looks and combined with outstanding functionality these are the one for your home. 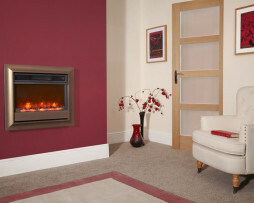 Being able to control your room temperature, flame performance, volume and speed at the touch of a button is standard with Celsi Puraflame Fires. 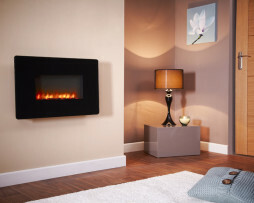 These typically wall-mounted fires are contemporary in their design with variable flame speeds, colours and optional backlights which are available in calming blue or vibrant orange ensuring that real feel. 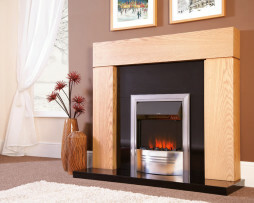 There is also a choice of different glass and painted fascias to choose from allowing a more bespoke look for your fire. 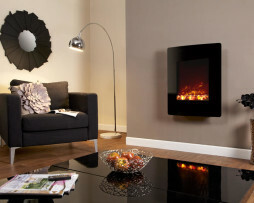 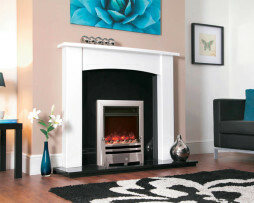 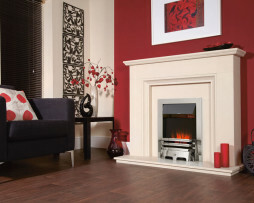 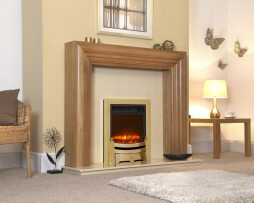 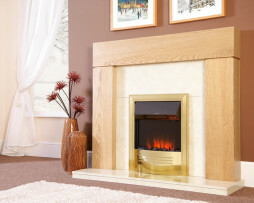 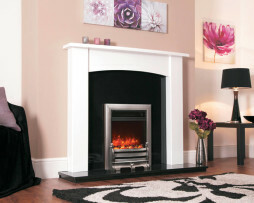 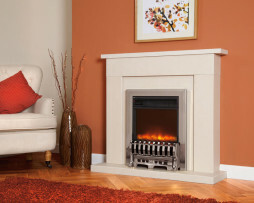 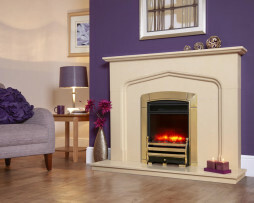 We are currently one of the UK’s leading retailers and installers of Celsi fires. 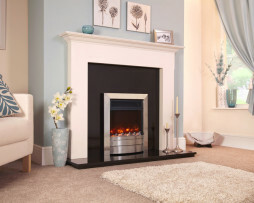 Explore our collection below, visit our stunning showroom or contact our friendly staff 01484 402336 for more information on any of our fires.